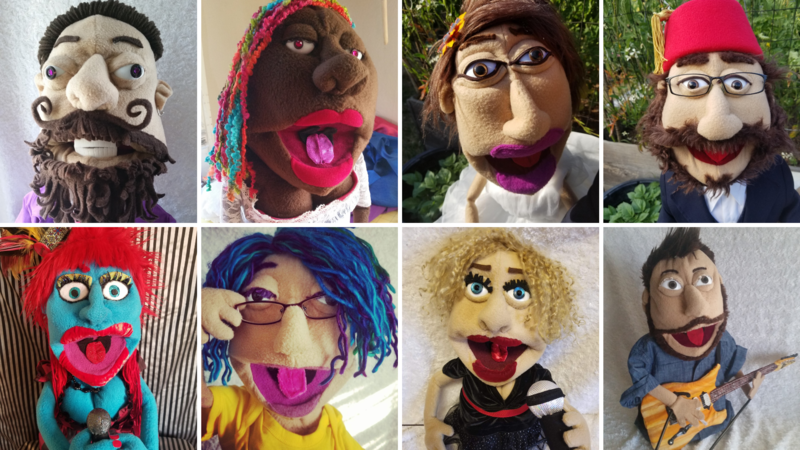 Hello and welcome to Paisley’s Puppets! 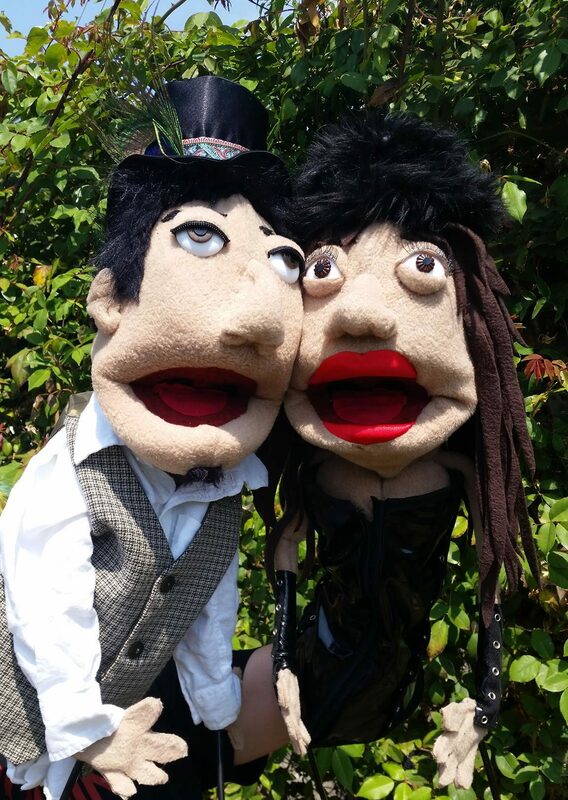 I am here to spread love, laughter and fun through the wonderful world of puppets! 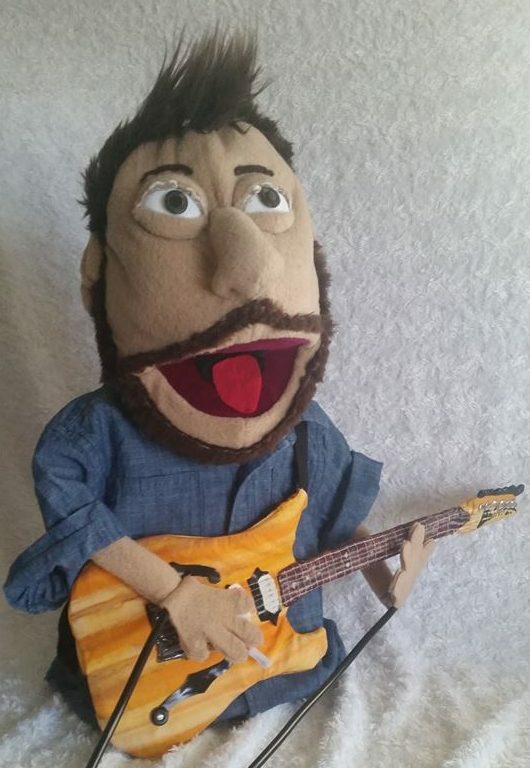 Puppets have always been a joy of mine since I was little. 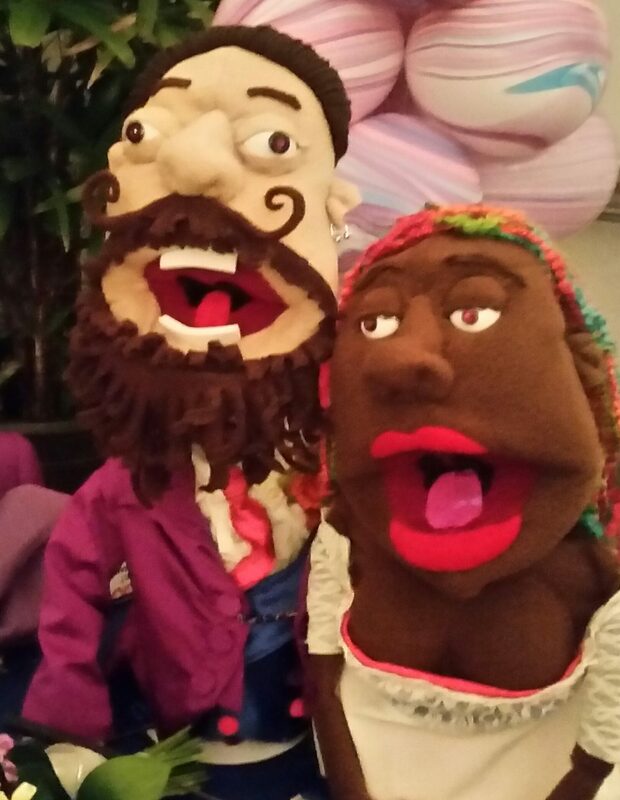 Puppets have a certain magical wonder that one cannot deny. 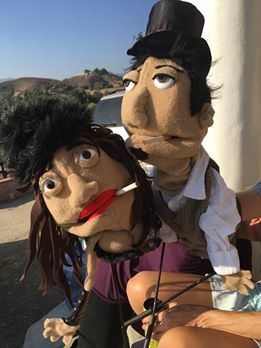 They make us laugh and they are great at teaching life’s lessons. 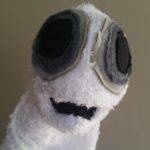 I tend to create peculiar puppets that have their own personality and flair. 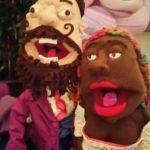 Even my people look-a-like puppets have their own charm beyond the people they represent. 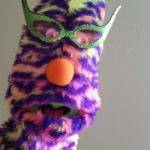 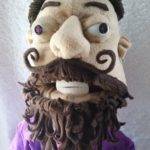 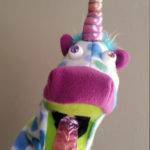 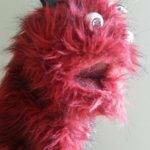 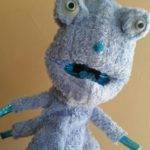 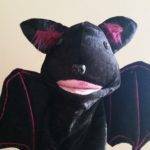 Please check out my puppets for sale on Etsy. 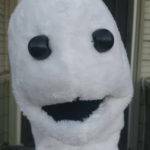 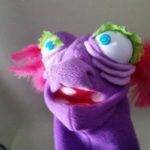 Or contact me if you have any ideas for a puppet you want created. 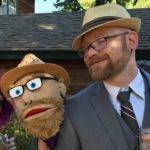 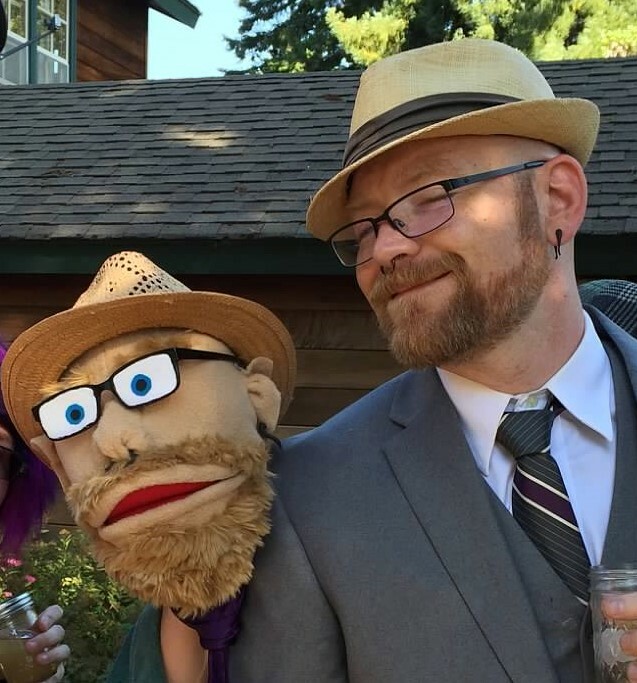 Also, I teach puppet making. 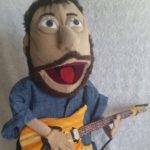 I also have a passion for the band Ween. 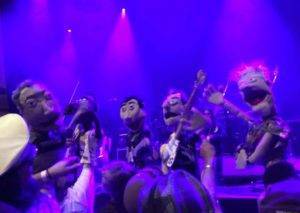 So much passion that I had to combine my love of puppets with the band. 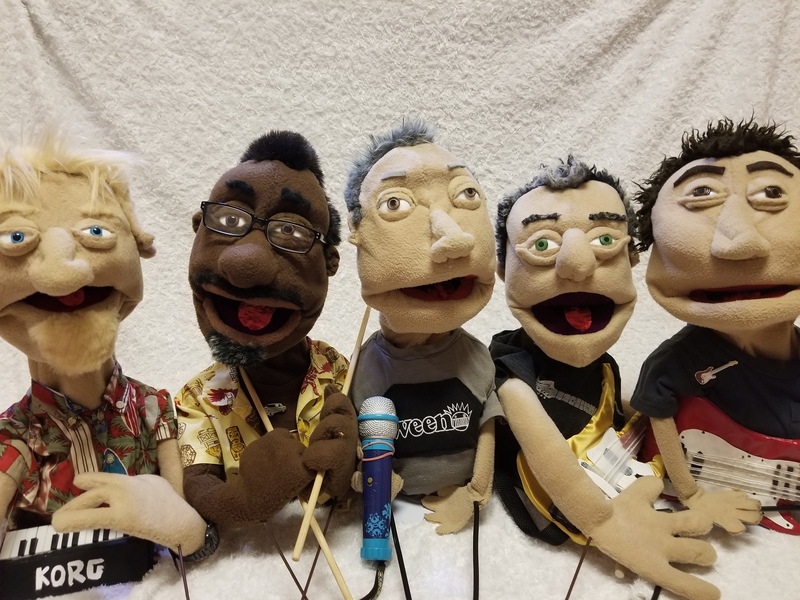 So I made puppets of the whole band. 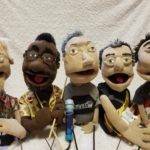 I have made videos with them and taken them to shows. 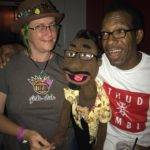 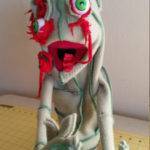 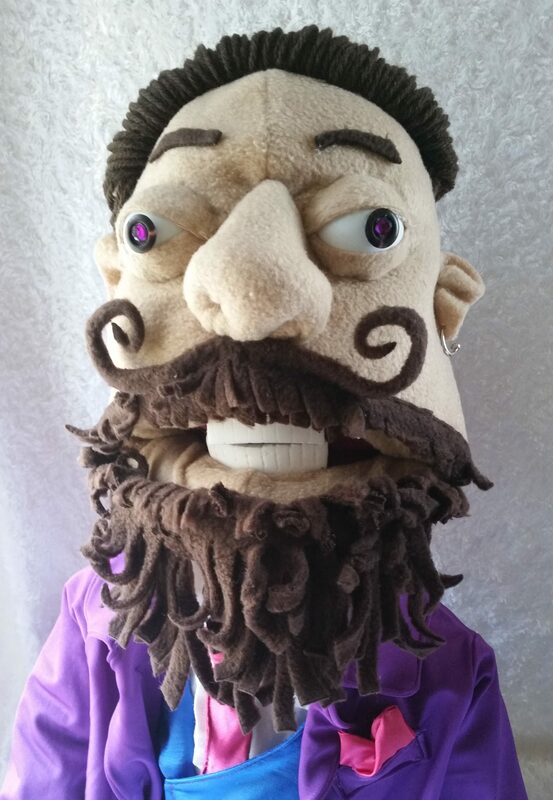 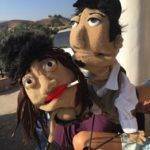 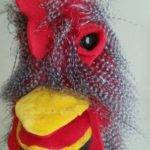 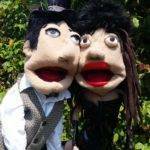 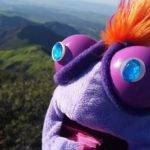 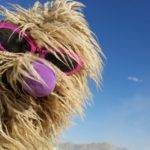 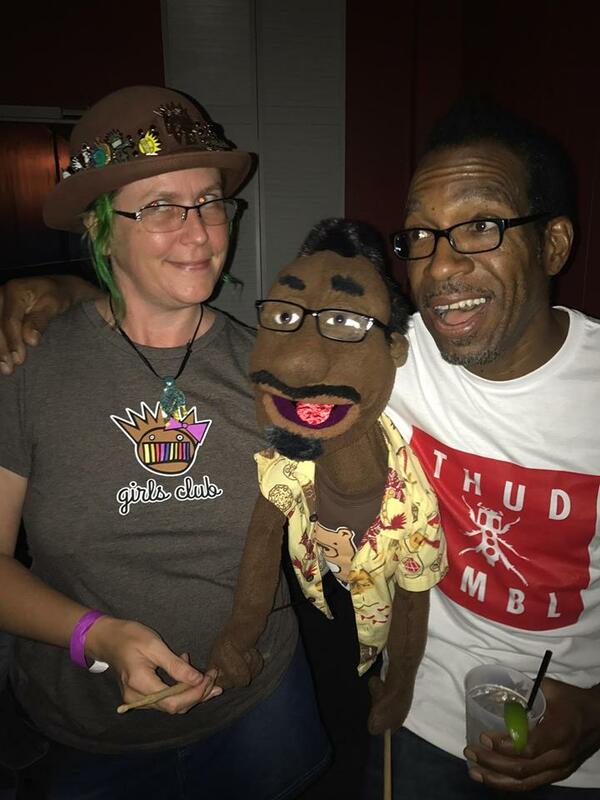 Check out my Ween Puppets page for lots of great info!